John Roberts Nissan strives to provide outstanding customer service to everyone who walks through our doors. One of the ways we do this is by offering our free Lifetime Warranty. The Lifetime Warranty is included with every purchase of a qualifying new vehicle at no extra charge. All you have to do is follow the manufacturer's recommended maintenance and keep your maintenance receipts. 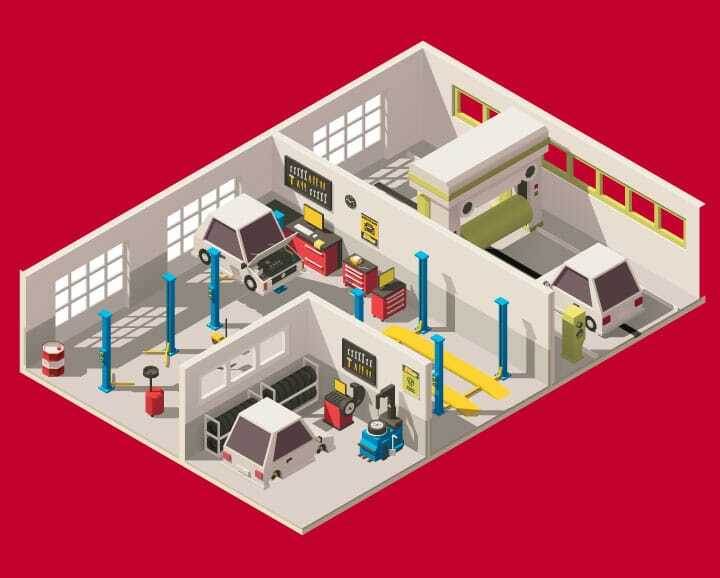 You can even have your vehicle serviced anywhere, not just our dealership. If you still own your vehicle in five years, you can bring it back to John Roberts Nissan and have it inspected within sixty days for free. During the purchasing process, you will be provided with documentation of the Lifetime Warranty. John Roberts Nissan is committed to providing the best. We want our customers to drive away satisfied with their new vehicle purchase. Our Lifetime Warranty is just one example of our commitment. To learn more about the Lifetime Warranty, contact us or stop by John Roberts Nissan at 2747 Hillsboro Blvd Manchester, TN 37355. We look forward to serving our customers from Murfreesboro, Shelbyville & Middle Tennessee.